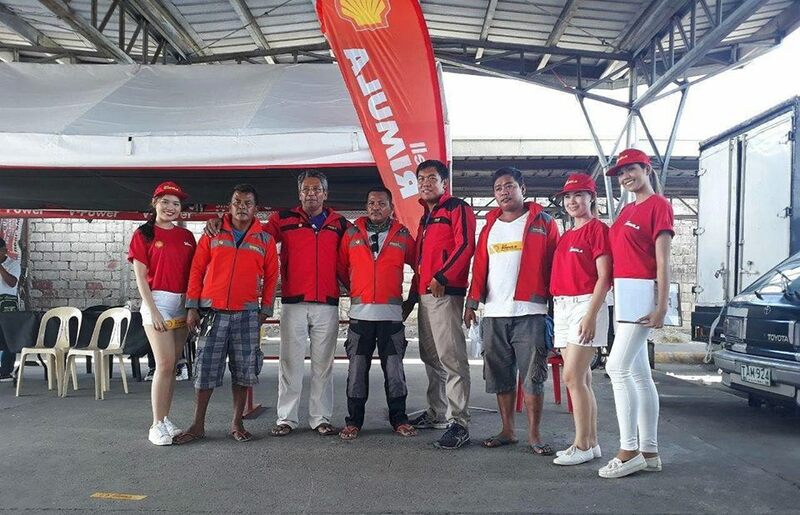 The holiday season is over but the gifts continue to flow as Shell Rimula announces the winners of its “Tatag, Sipag, at Lakas” Christmas raffle promo. The grand draw was held last December 14 in selected jeepney terminals across the NCR, CAR, Regions I, II, III, and IV. Promo participants joined the raffle by buying Shell Rimula products R1, R2, R3, or R4, putting the products’ caps inside special envelopes and dropping them in sealed boxes found in partner stores in designated regions. 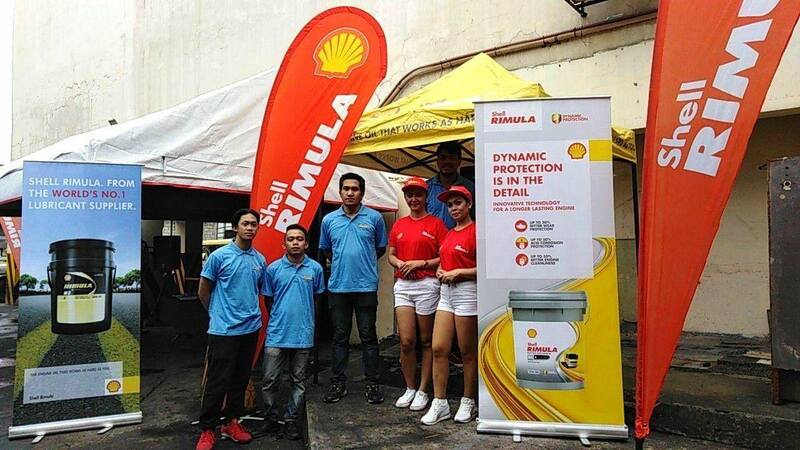 In each cluster, three winners will receive a cash capital worth P20,000 (plus P10,000 for their partner stores), 20 winners will get a year’s supply of Shell Rimula RX4 worth P5,000, five winners will get mobile phones with load wallet worth P1,000, and five winners will get groceries worth P2,500. The major winners of a cash capital worth P20,000 and P10,000 for their partner stores for the NCR cluster are: Alejandro Lopez Jr. (partner store: ARC Auto Parts). Josephine Caido (partner store: Quirino Auto Supply), and Alfredo C. Austria (partner store: Duereco Auto Supply).